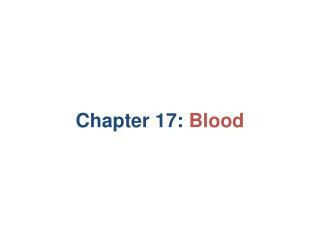 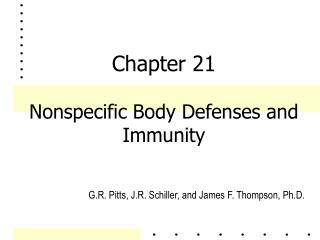 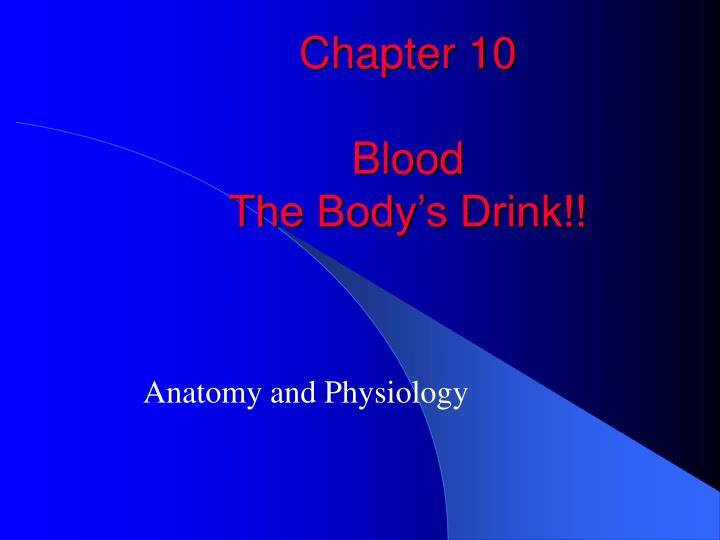 Chapter 10 Blood The Body’s Drink!! 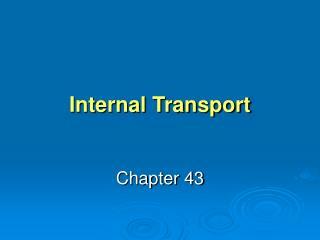 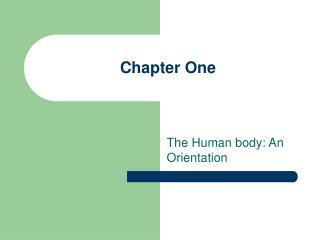 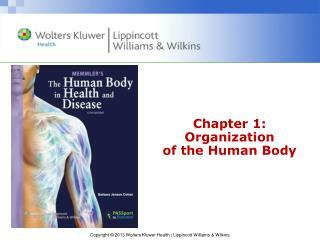 Chapter 10 Blood The Body’s Drink!!. 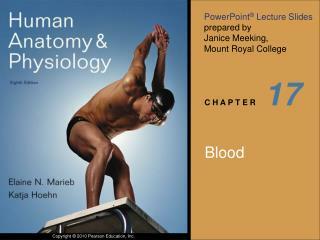 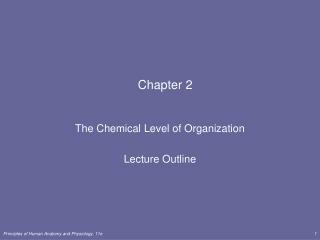 Anatomy and Physiology. 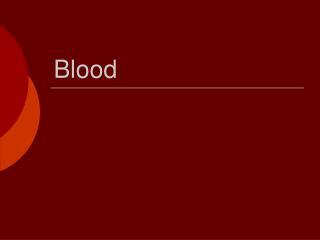 Blood - Introduction. 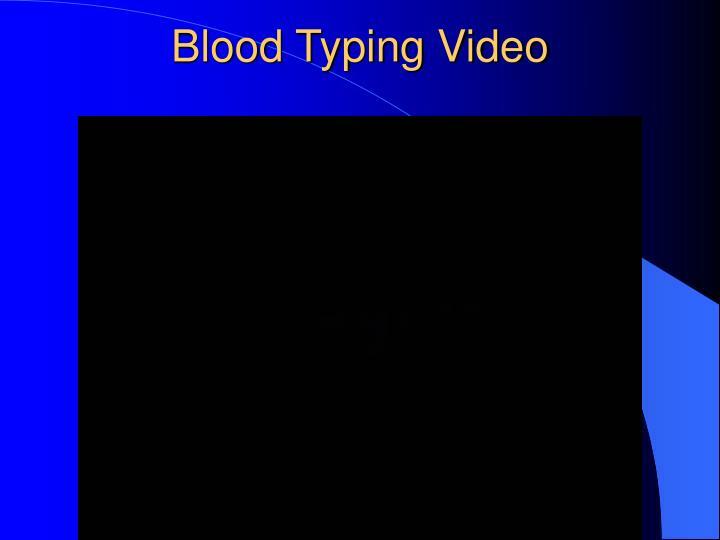 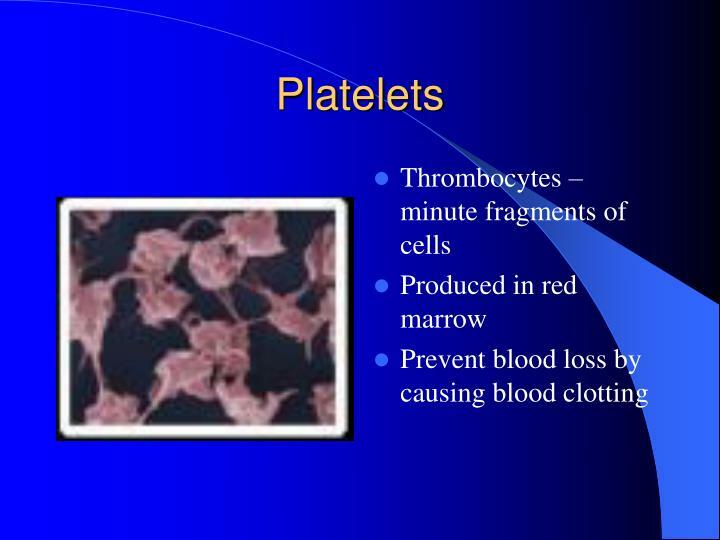 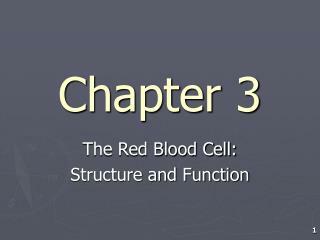 Blood – a type of connective tissue that consists of cells and cell fragments surrounded by a liquid matrix. 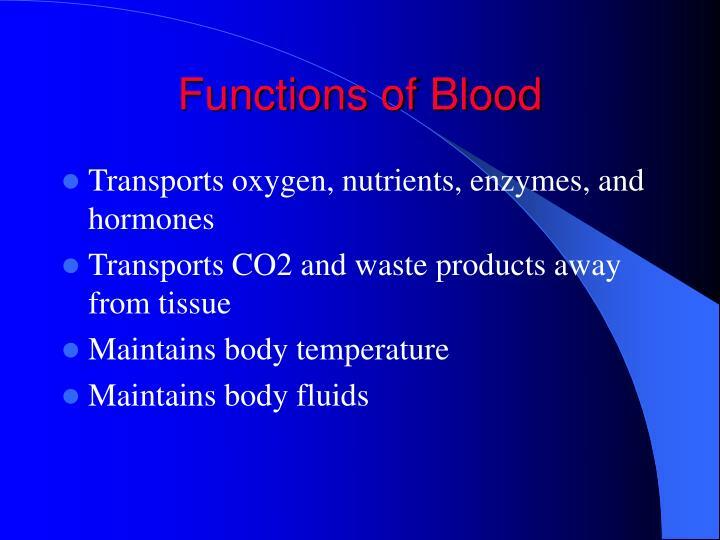 The liquid portion is the plasma. 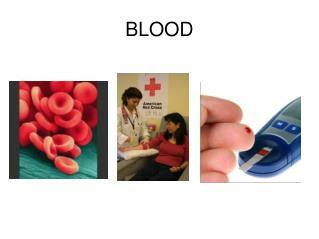 Blood – a type of connective tissue that consists of cells and cell fragments surrounded by a liquid matrix. 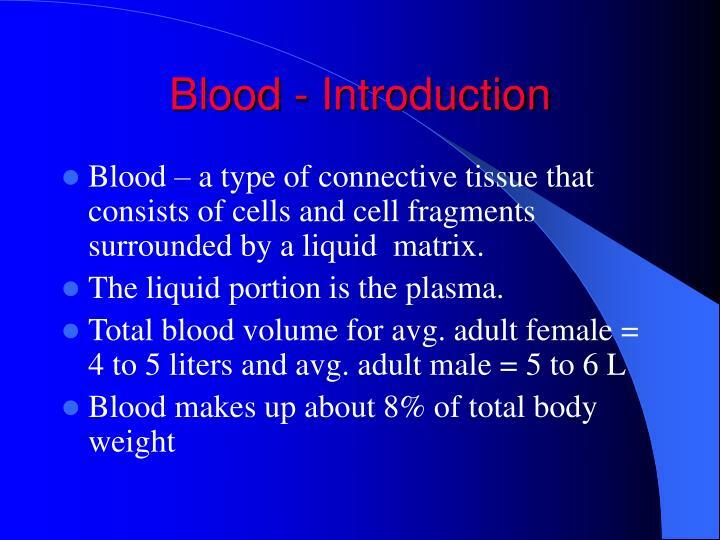 The liquid portion is the plasma. 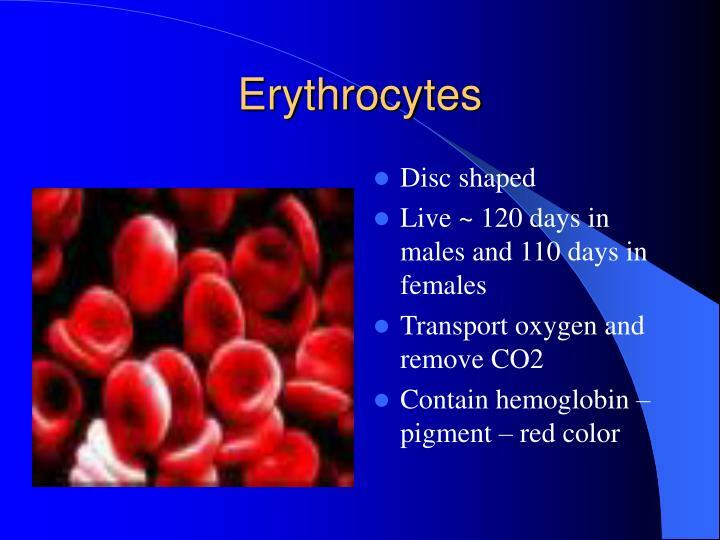 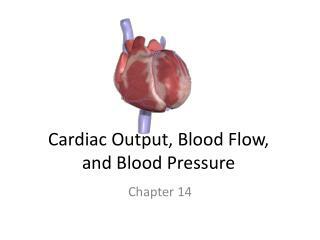 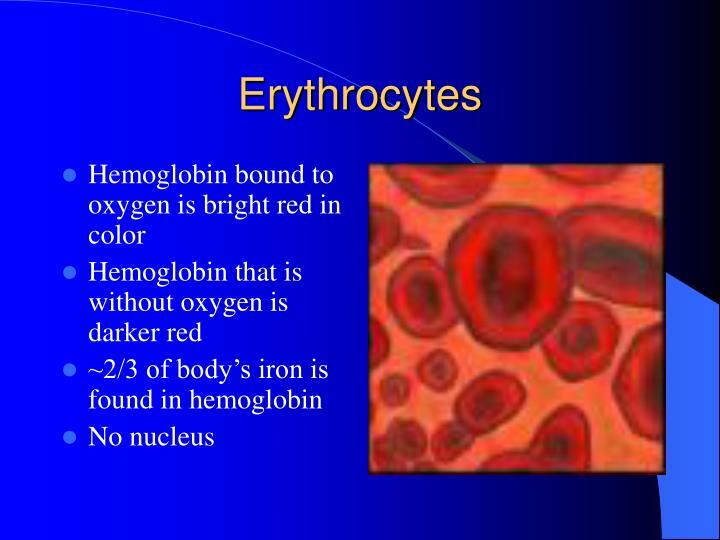 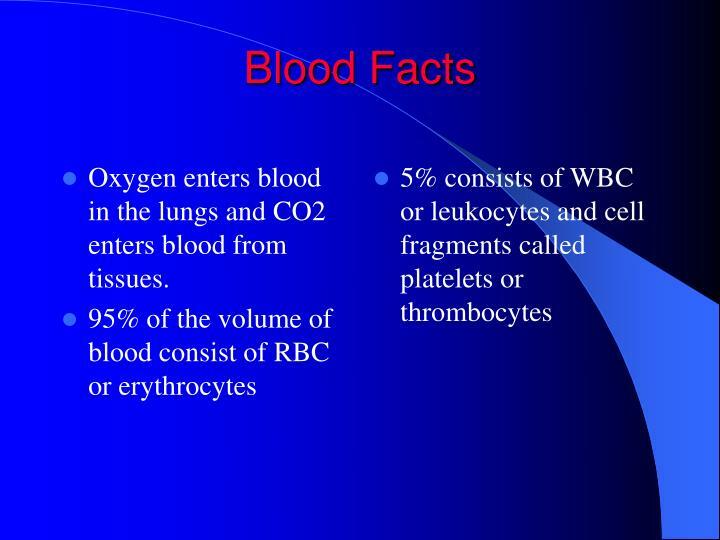 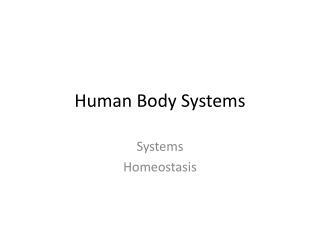 Oxygen enters blood in the lungs and CO2 enters blood from tissues. 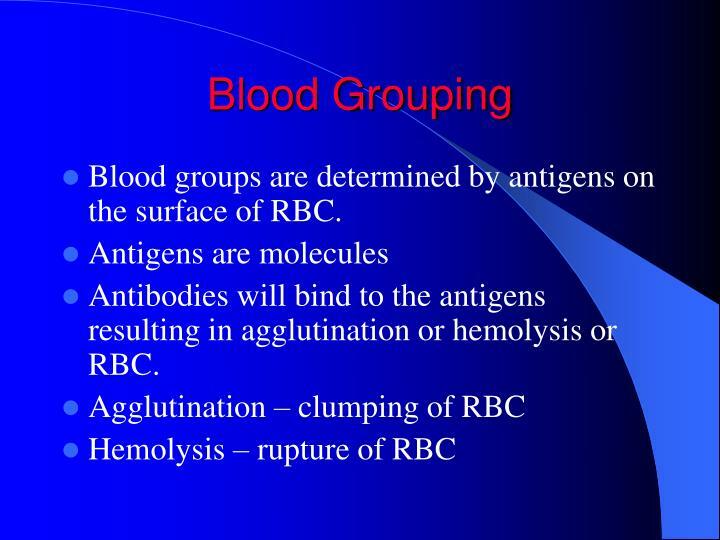 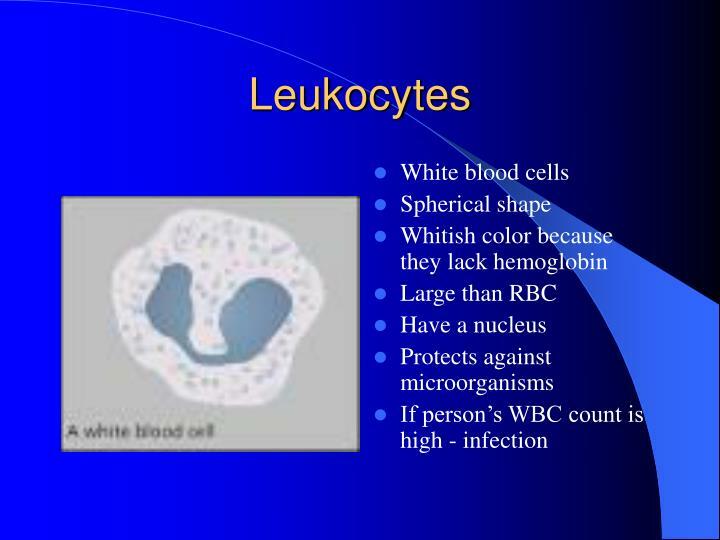 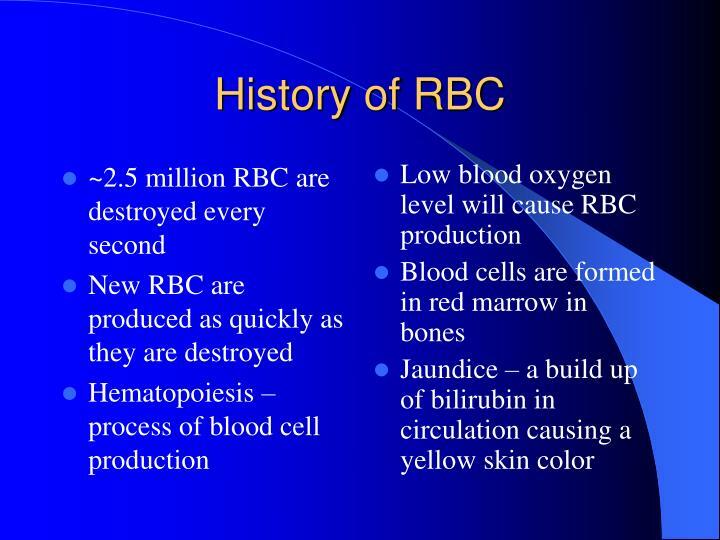 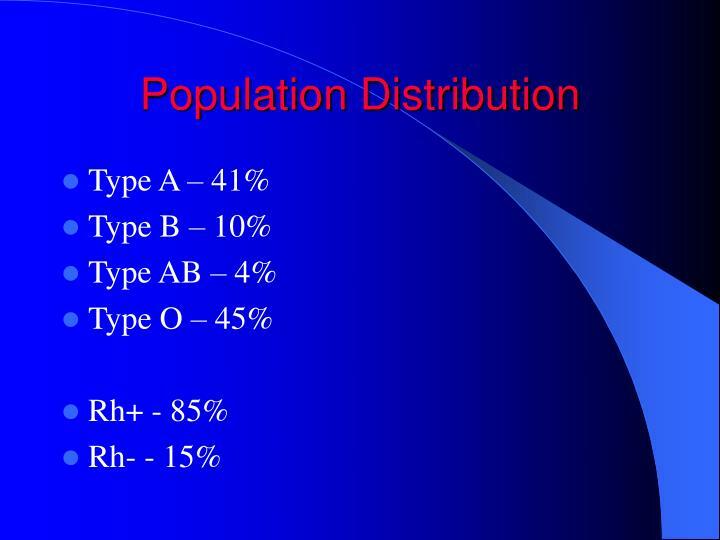 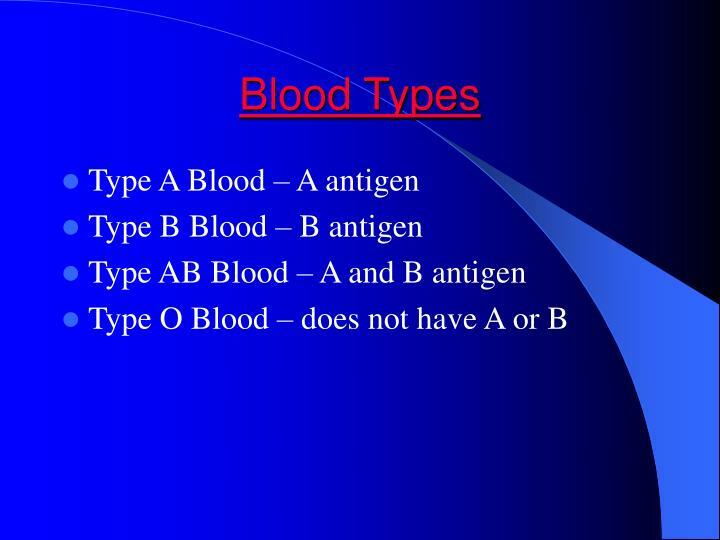 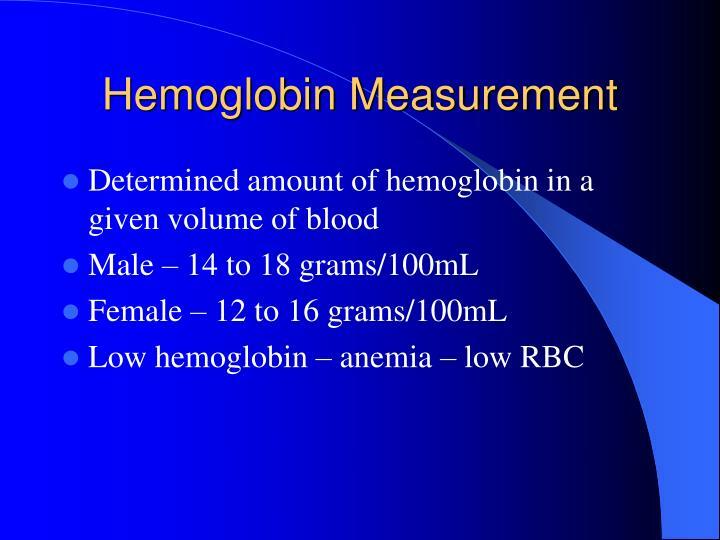 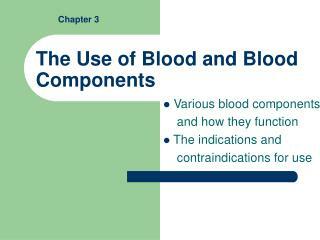 Blood groups are determined by antigens on the surface of RBC. 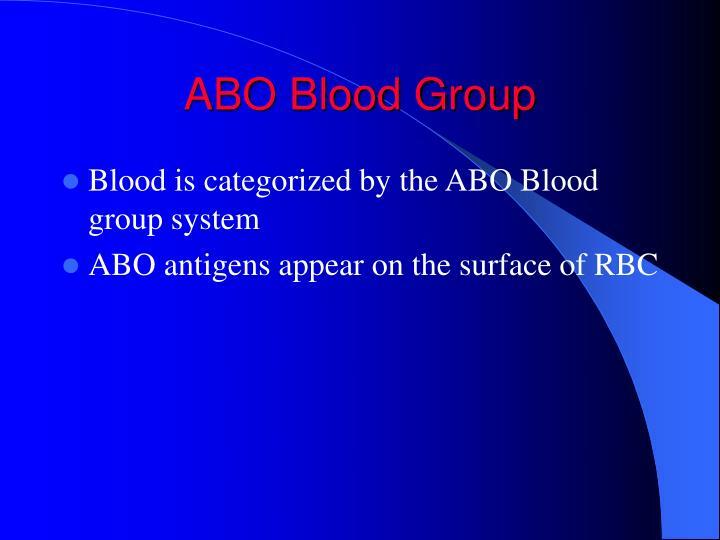 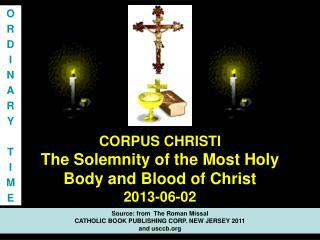 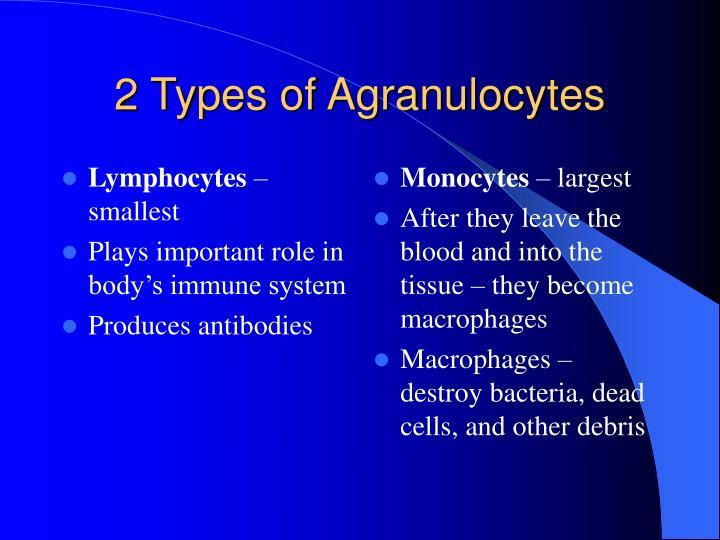 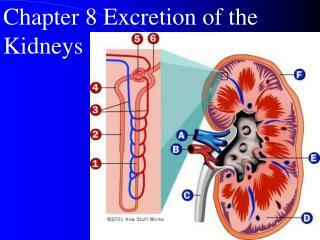 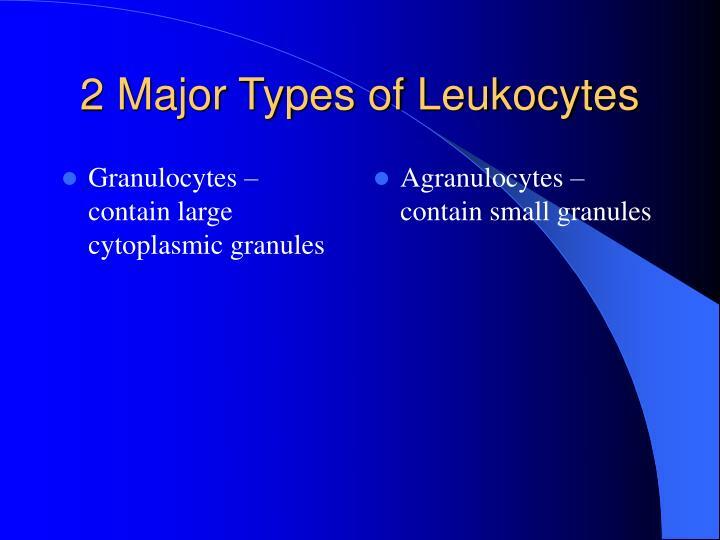 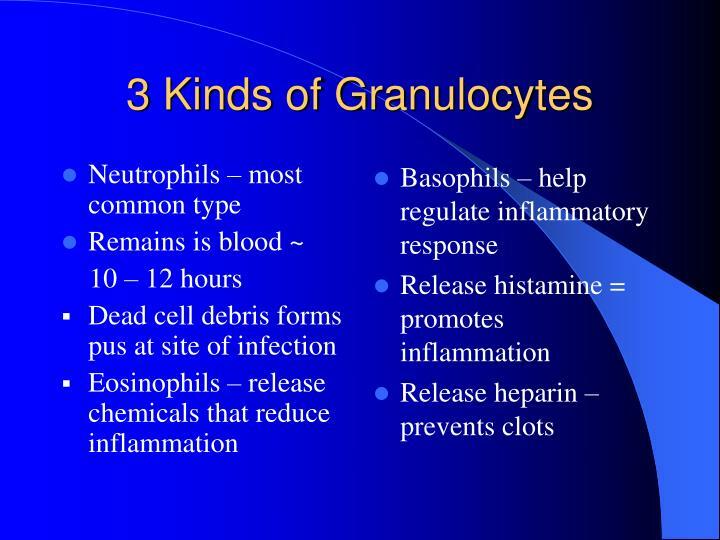 Antibodies will bind to the antigens resulting in agglutination or hemolysis or RBC. 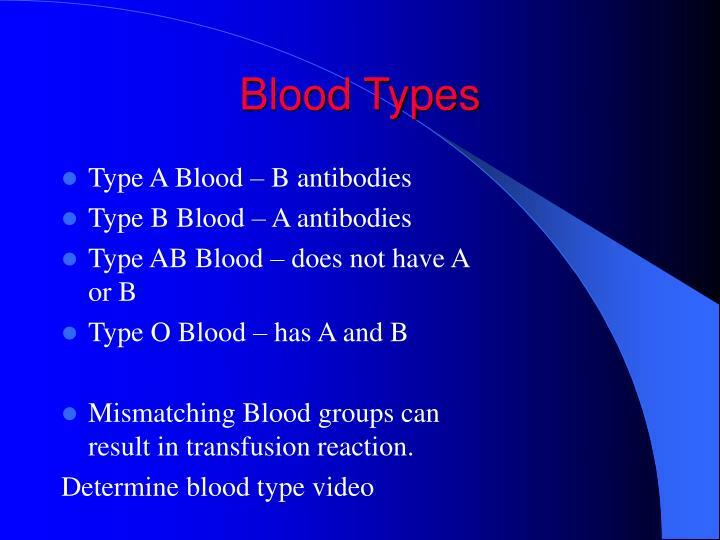 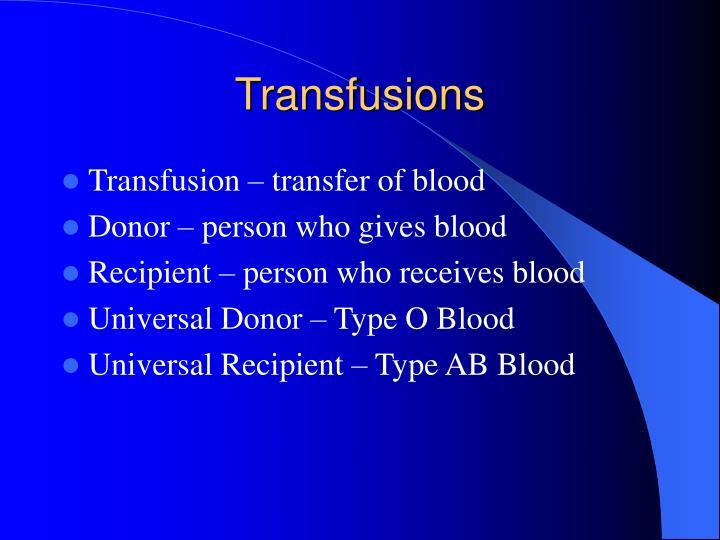 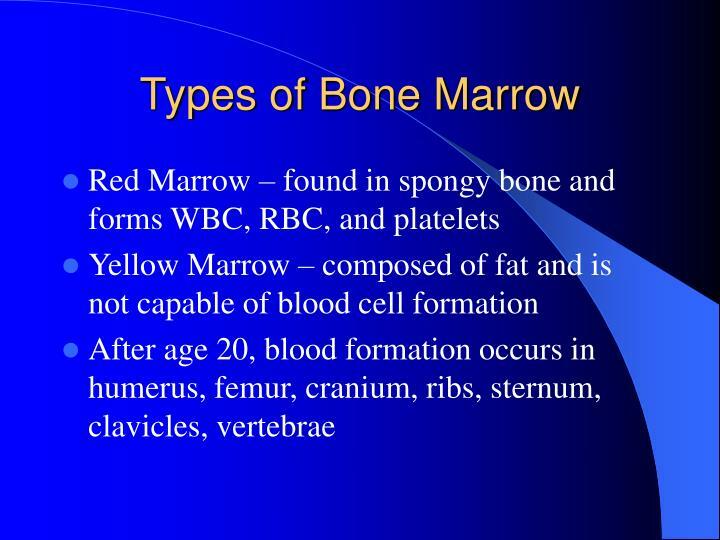 Mismatching Blood groups can result in transfusion reaction. 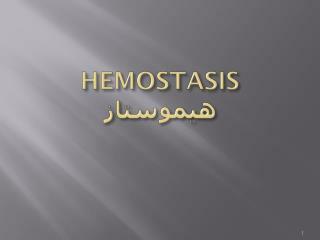 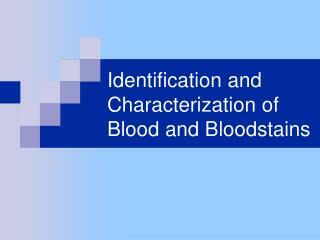 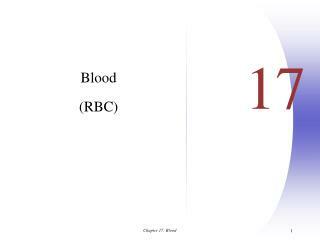 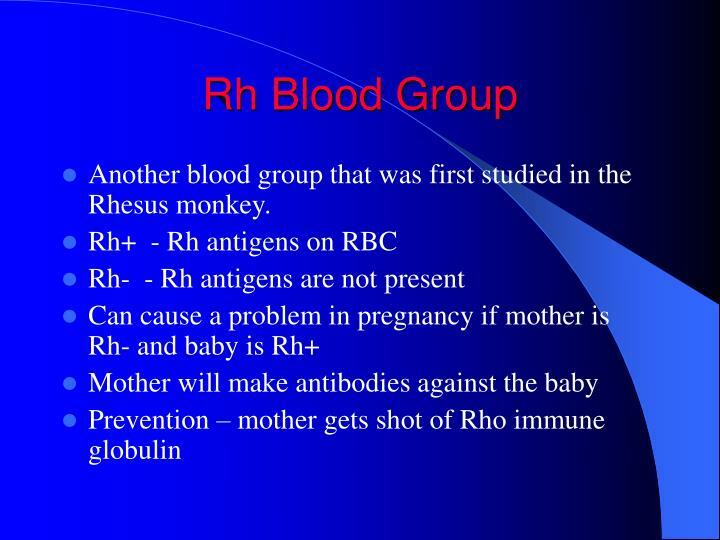 Another blood group that was first studied in the Rhesus monkey. 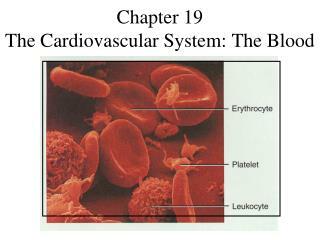 Blood vessels constrict in response to injury, resulting in decreased blood flow. 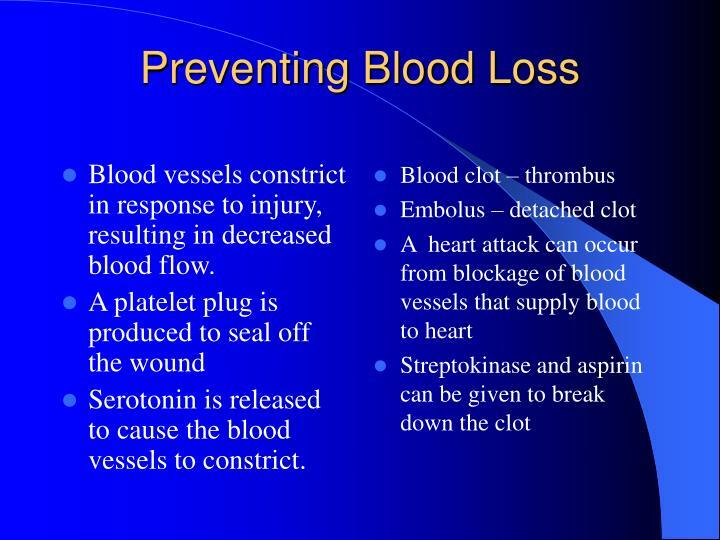 Serotonin is released to cause the blood vessels to constrict.